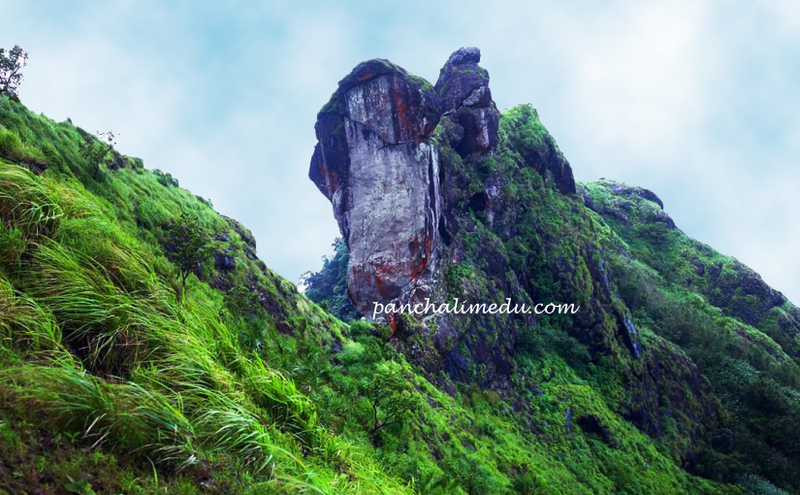 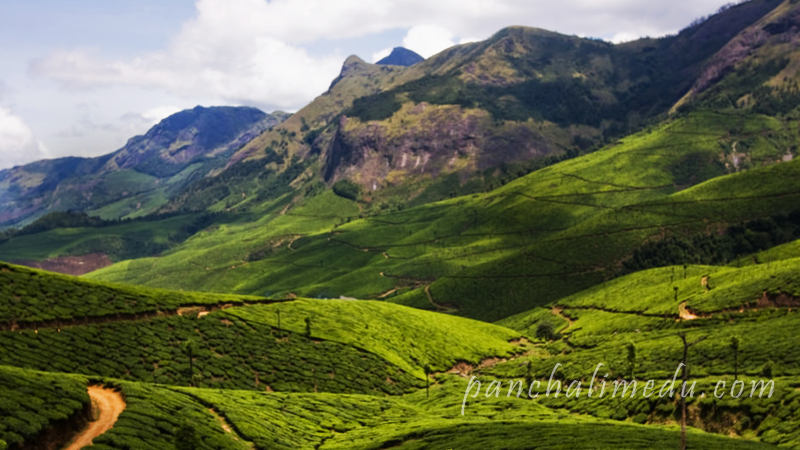 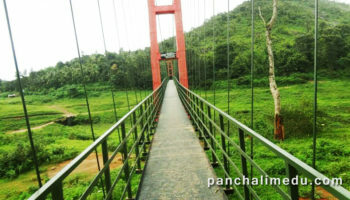 Panchalimedu - Panchalimedu -A Beautiful Hill Station in Idukki district, Kerala, near Kuttikkanam. 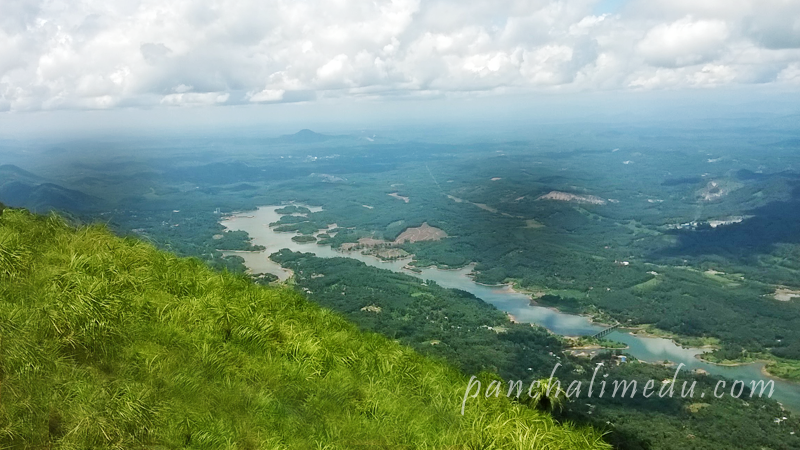 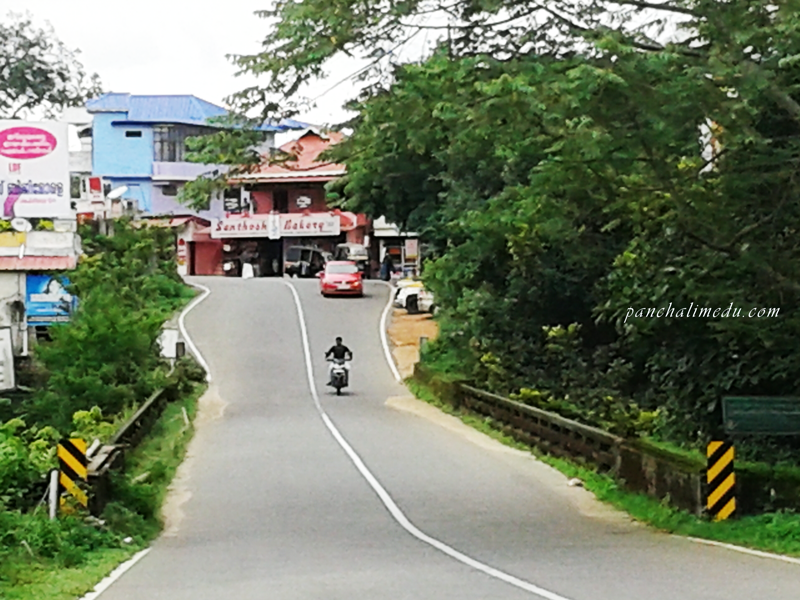 Peerumedu is a hill station in Idukki district of Kerala, India. 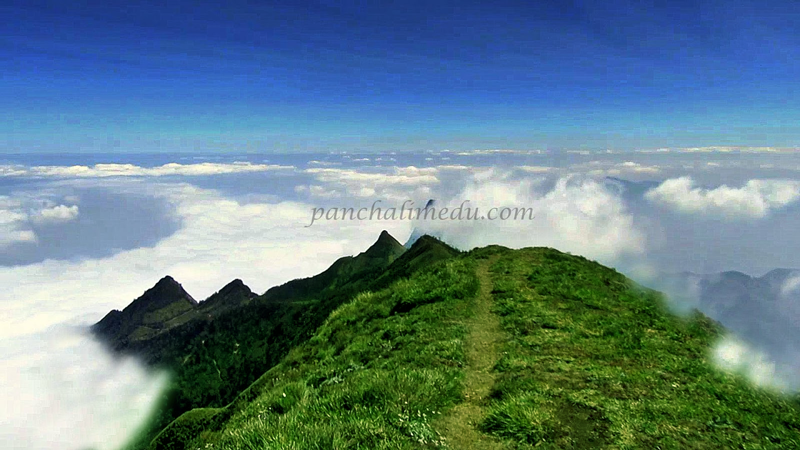 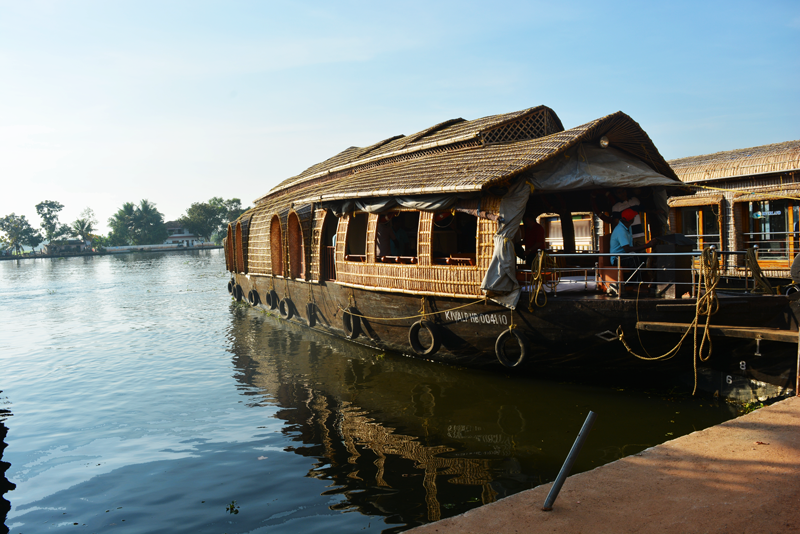 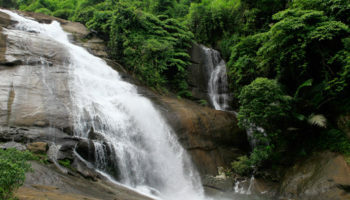 It is high in the Western Ghats, 915 metres above sea level….